TOM CUELL has made his move to NEWPORT REALTY. We are very proud to welcome him to the firm. 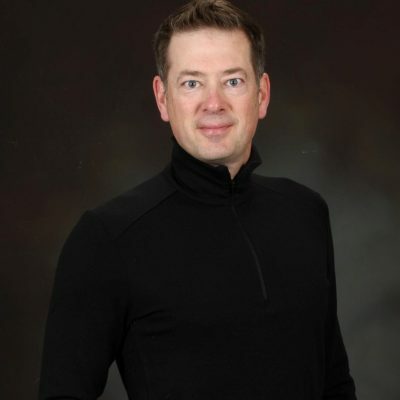 TOM moved to Victoria six years ago, after selling a successful insurance brokerage in Canmore Alberta. He has extensive experience in all facets of real estate; building, renovating commercial and recreational properties. It’s the lifestyle of Victoria that has drawn TOM and his family. A cycling enthusiast, an avid golfer, he helps others to love this community. He’s a pleasure to meet. Years of genuine customer service make each transaction comfortable and enjoyable. TOM CUELL is dedicated to the confidence and success of those counting on him.